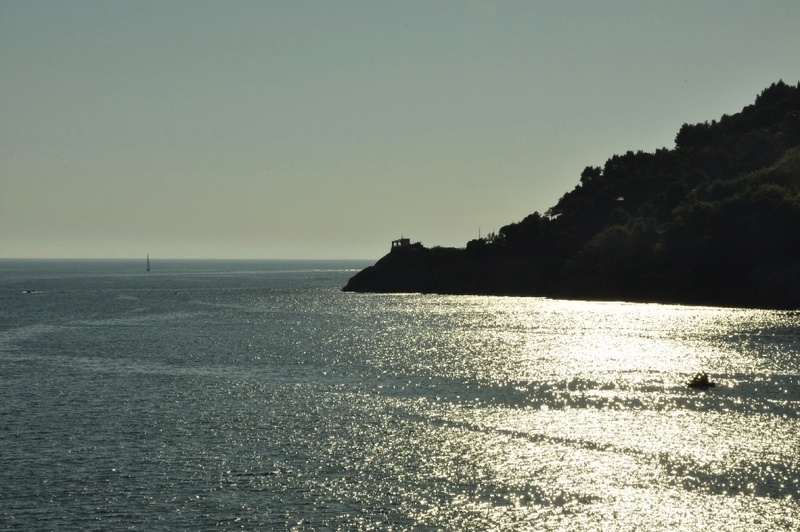 Seemed to waste away in itself. 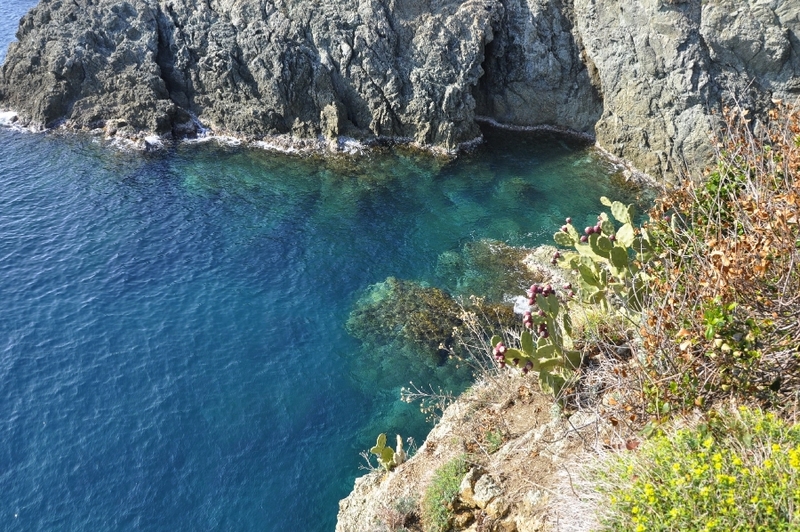 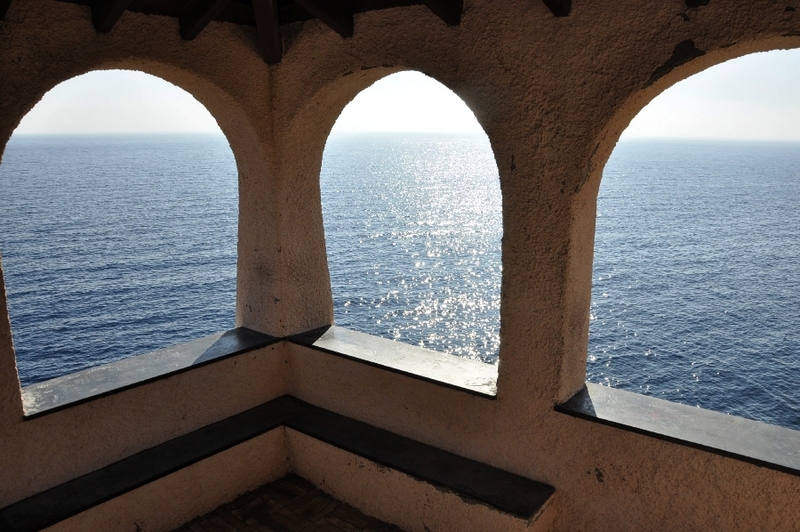 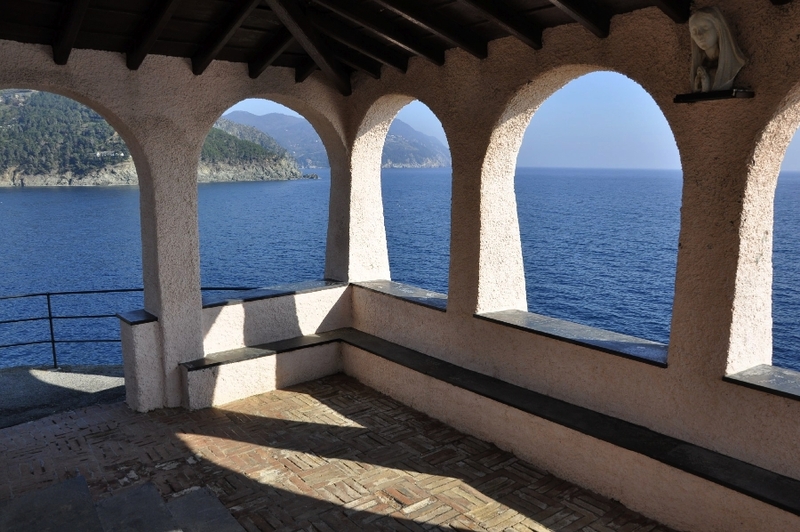 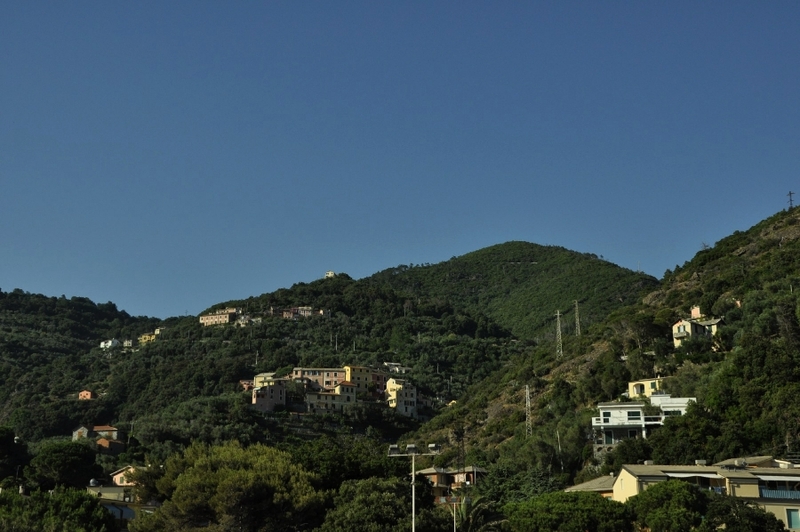 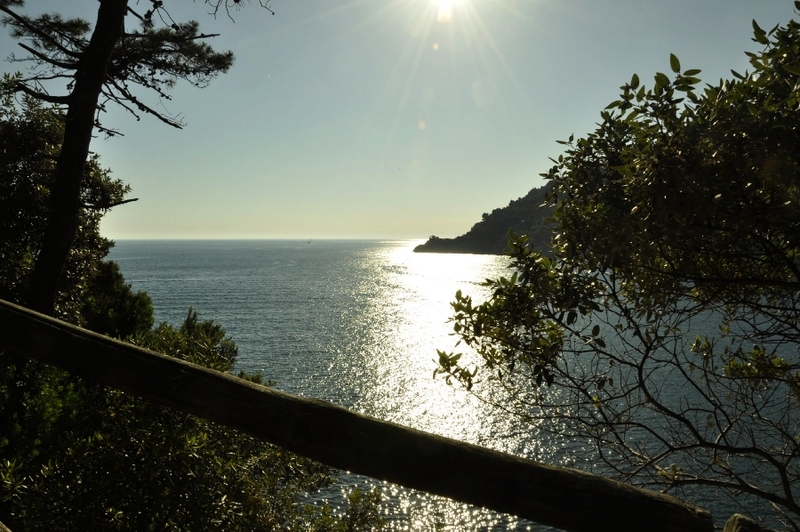 Montale’s poem perfectly describes Bonassola’s landscape: a gulf enclosing a sparkling sea and surrounded by Mediterranean flowers and trees between the promontories of “Madonna della Punta” and “Punta del Carlino”. 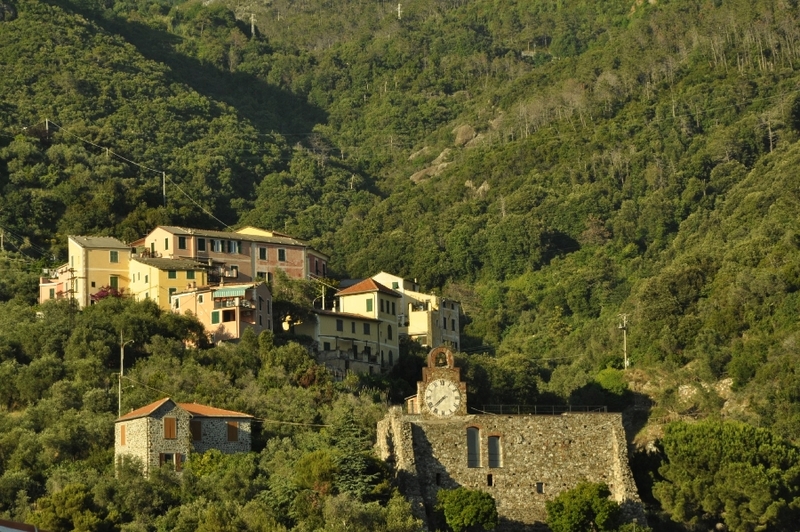 Silence and the voice of nature are the rule here: the hamlet has preserved through the years its vocation as an area for relax and meditation, also because of the mildness of its climate. 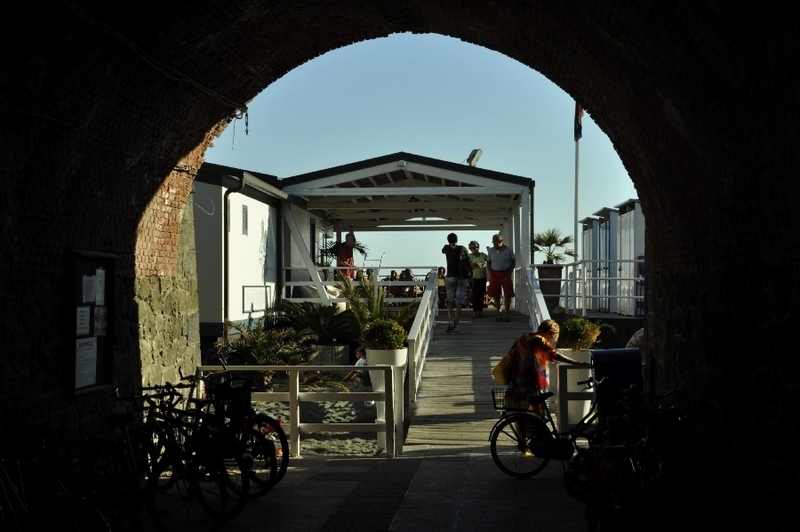 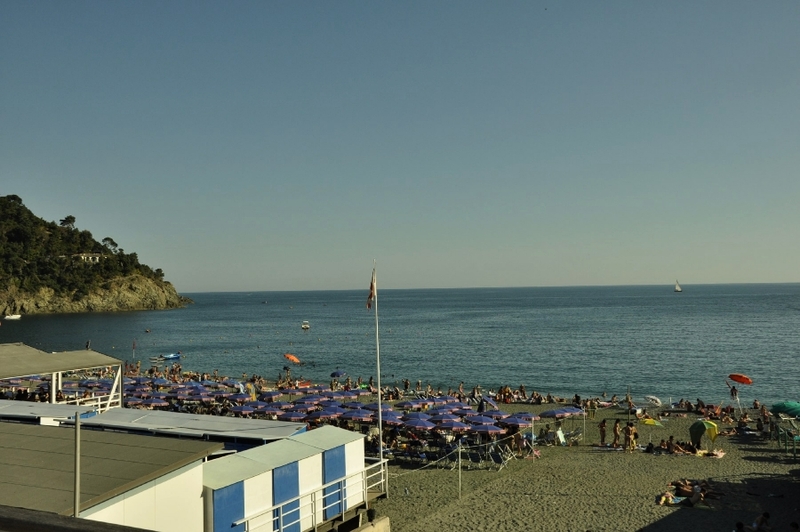 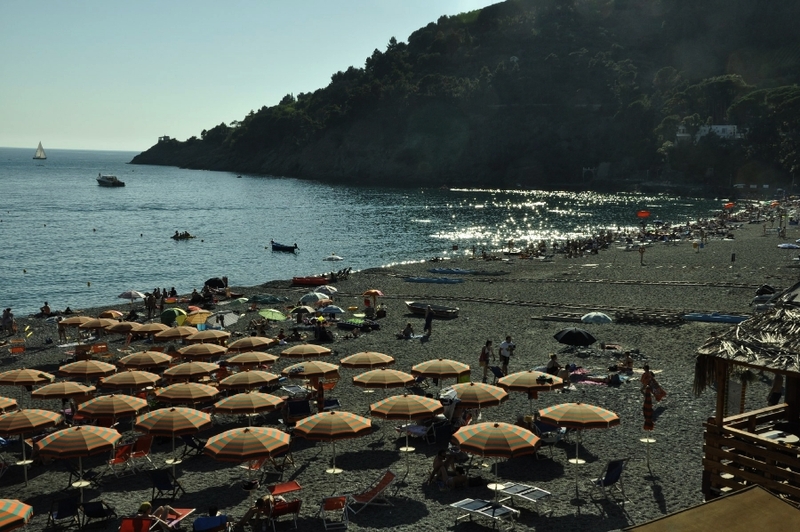 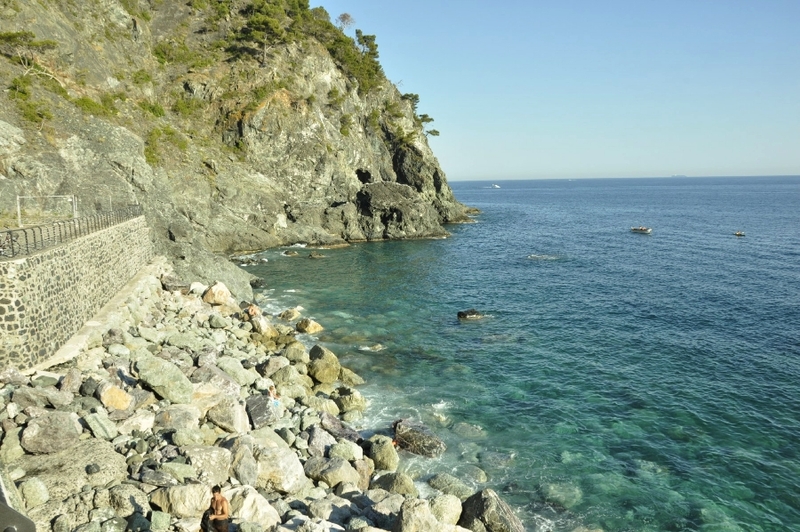 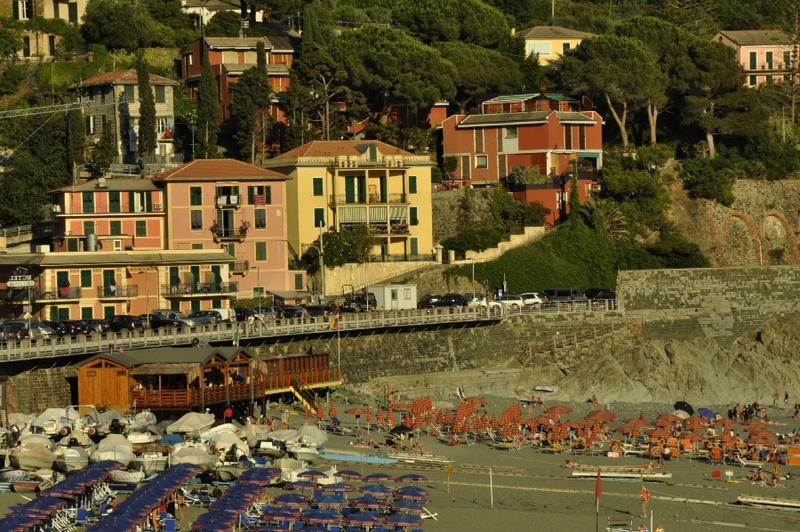 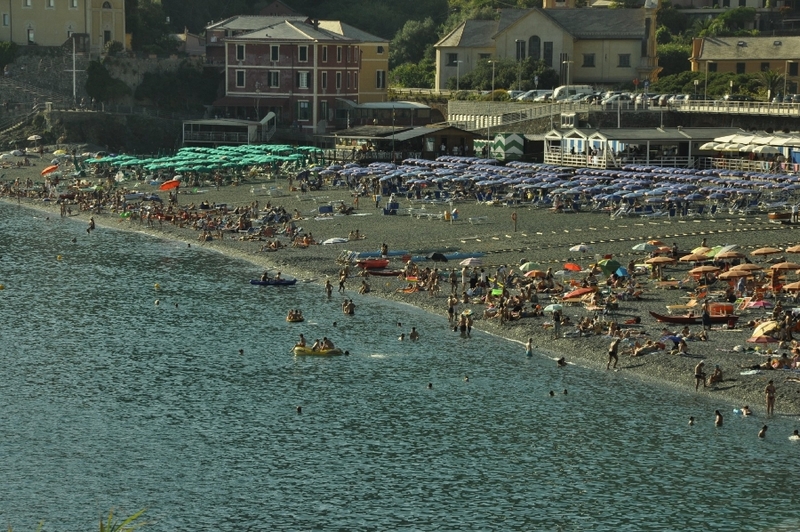 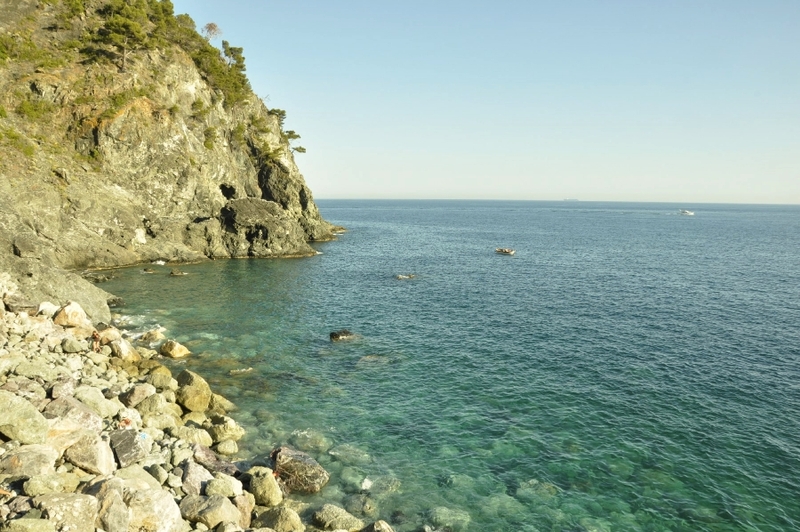 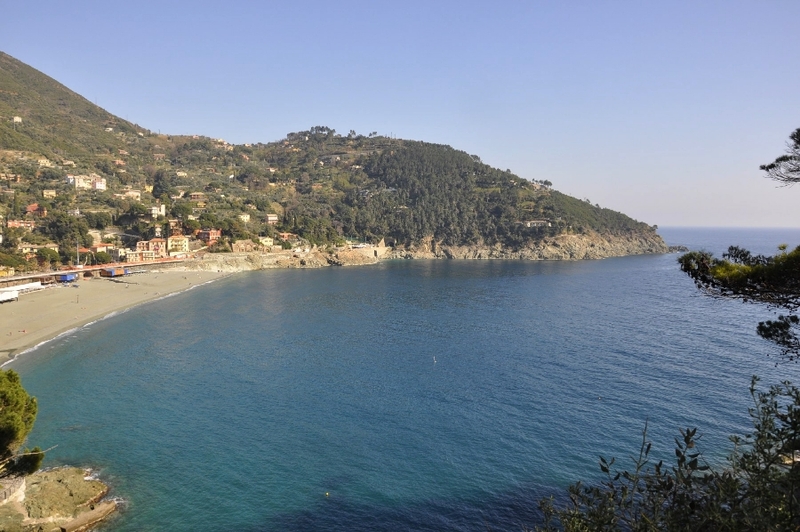 Bonassola’s beach is wide and its sea is safe, clean and protected. 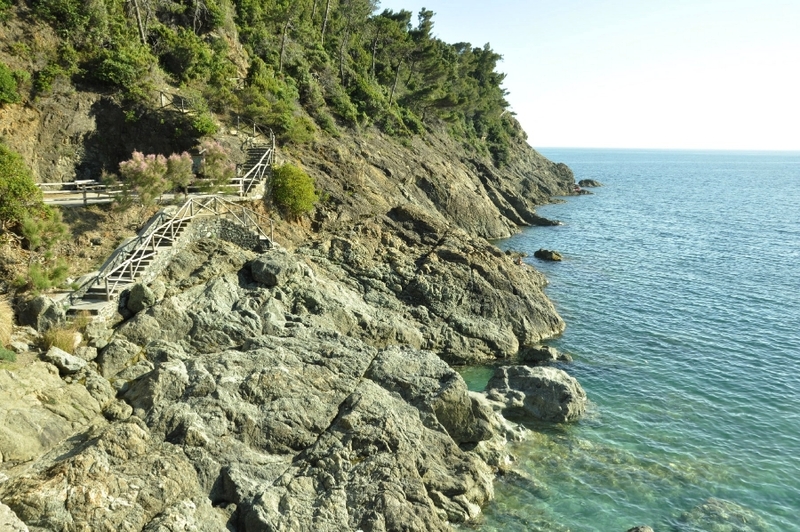 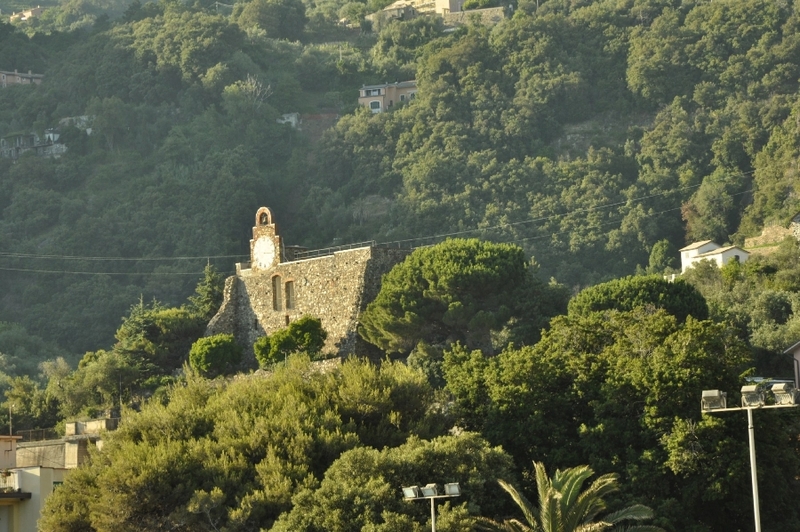 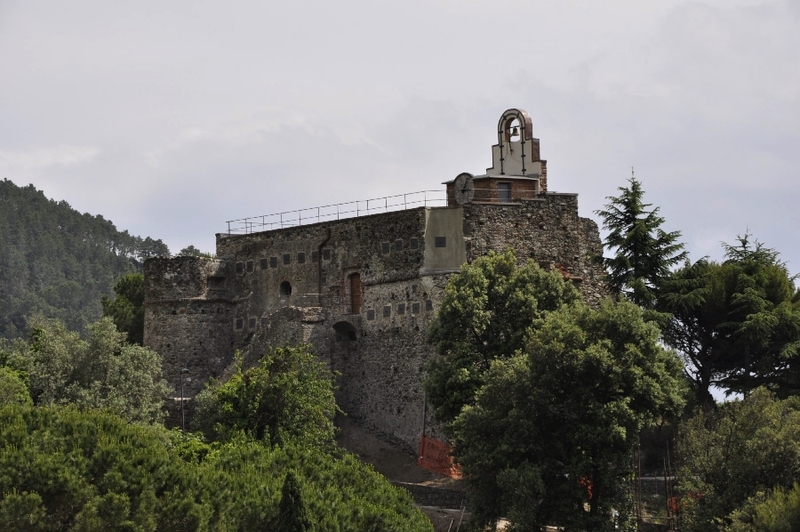 Bonassola is an ideal starting point for trekking tours along the paths recommended by CAI (Club Alpino Italiano) through woods rich in flowers and shrubs like the “Santolina Ligustica”, a plant that grows exclusively in this part of the Ligurean Riviera. 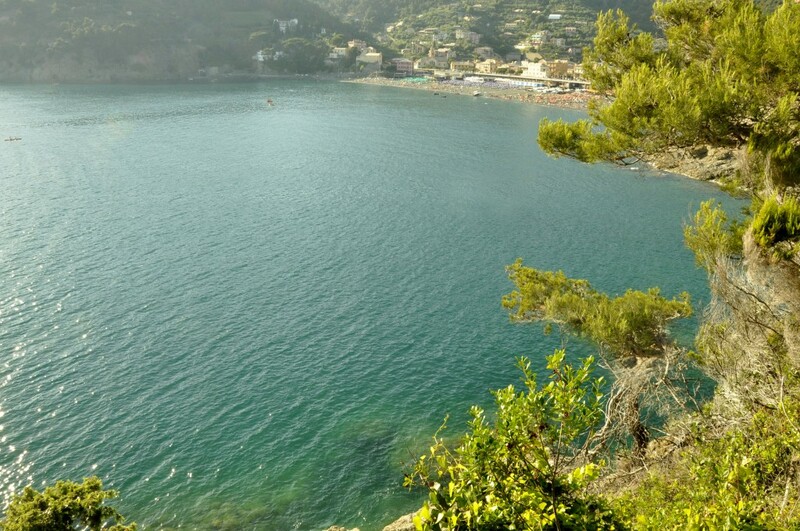 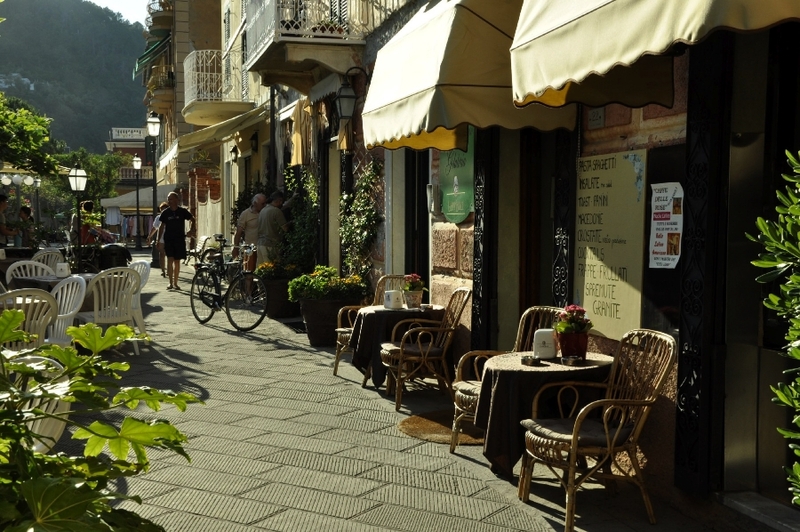 Enjoy Bonassola in every season: the village provides all year round moments of relax in a climate and a nature always welcoming. 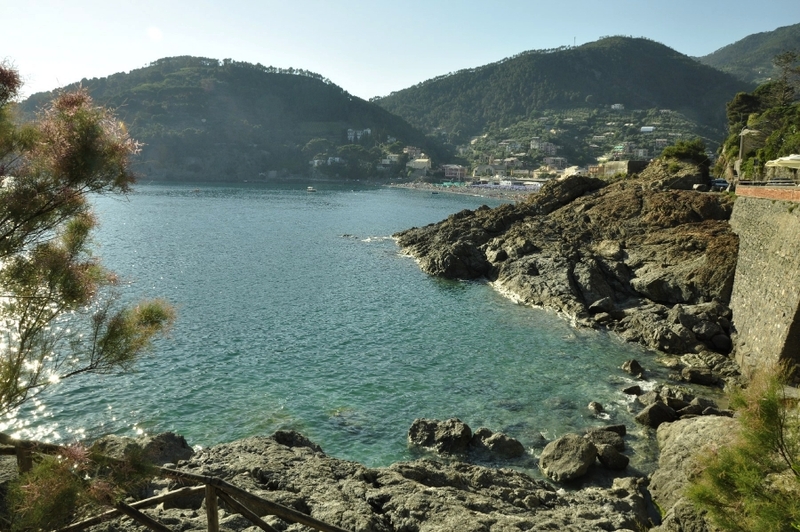 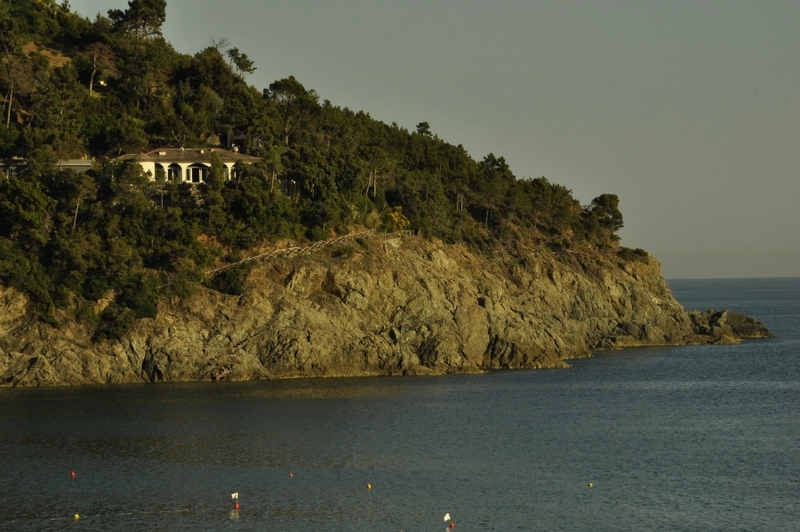 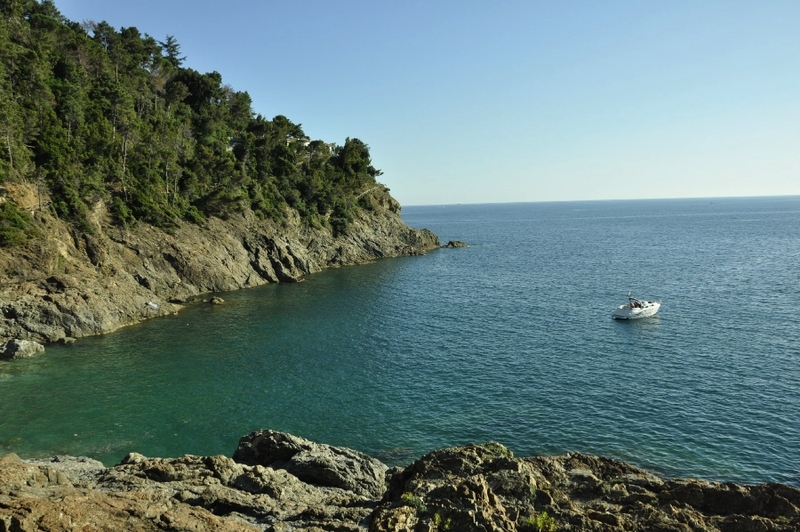 From summer holidays to winter breaks, Bonassola offers visitors different occasions to discover its beauty. 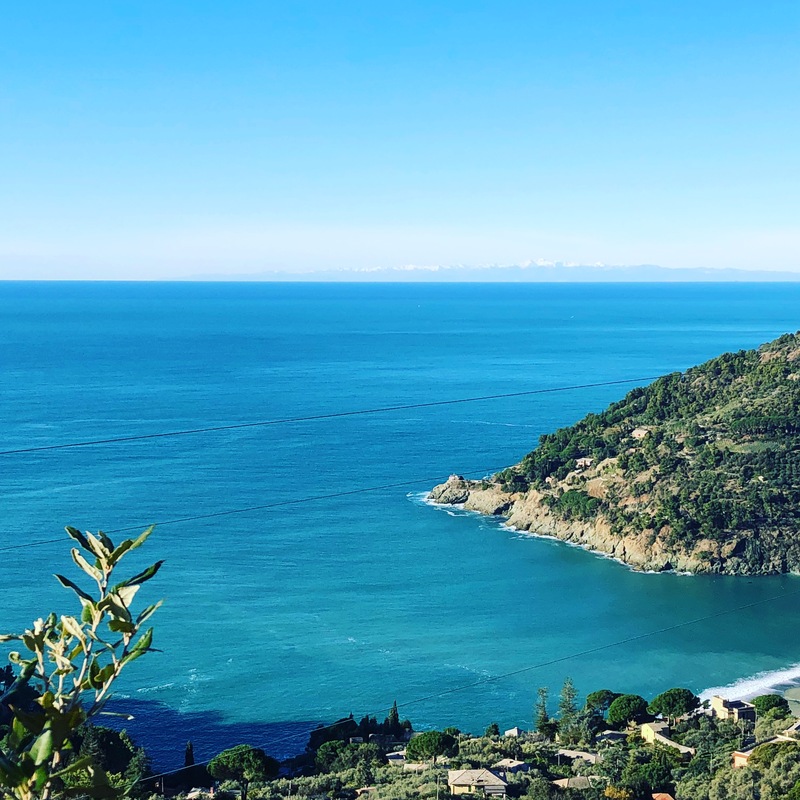 The crystal-clear blue sea and the steep hills are divided by a narrow strip of land where the village lies, still characterized by a traditional way of life and ancient rhythms, far away from the franticness and chaos of modern life. 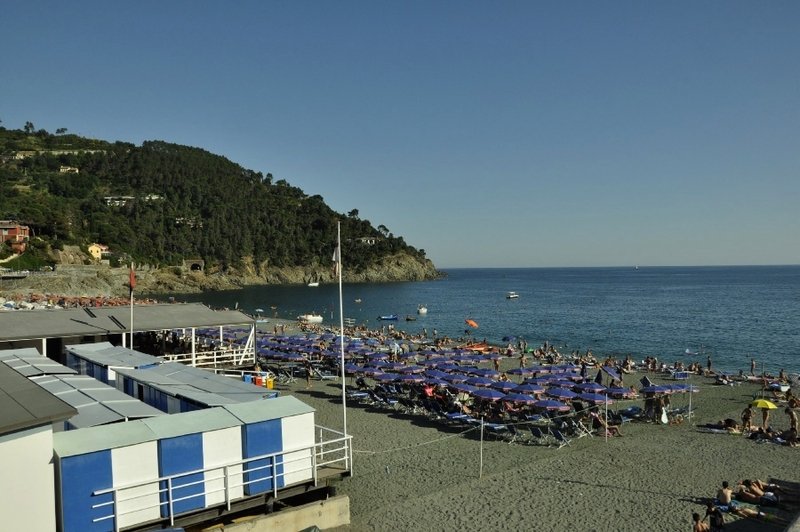 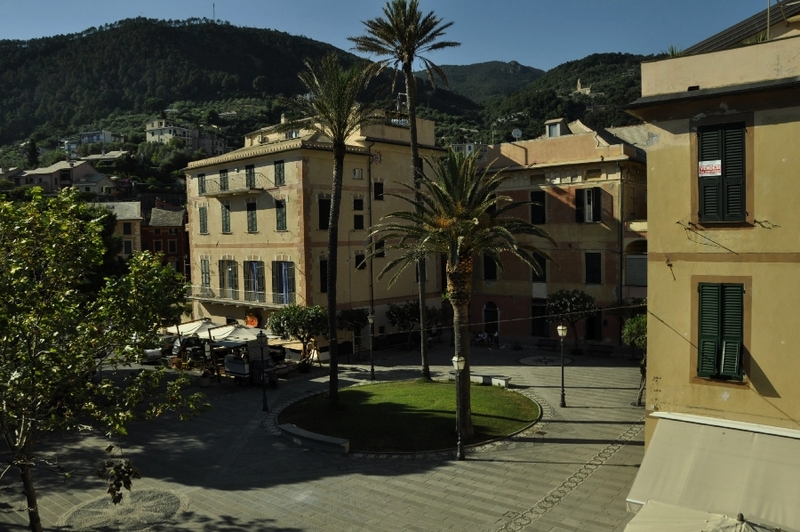 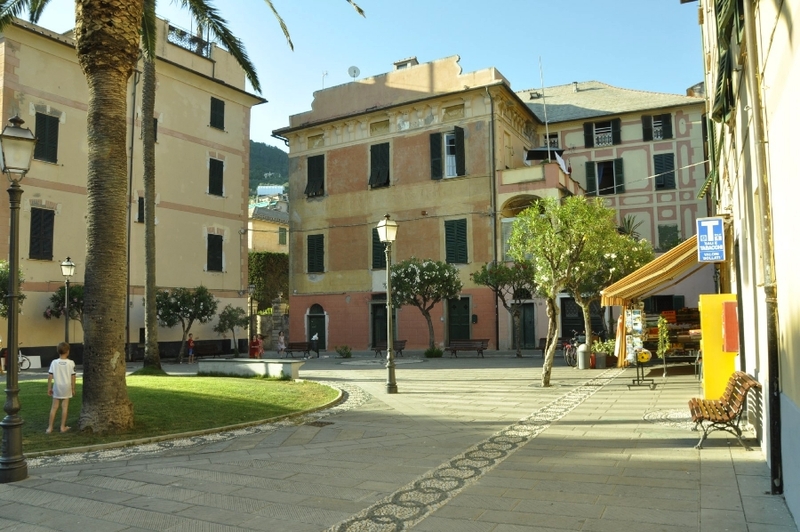 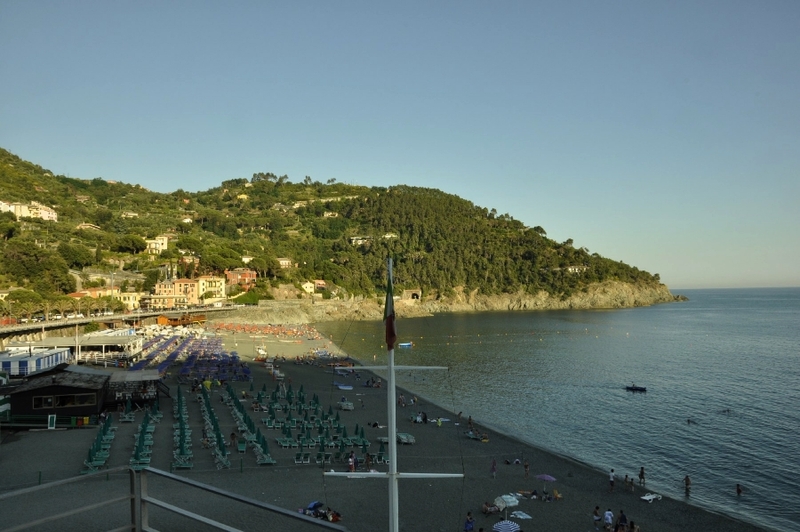 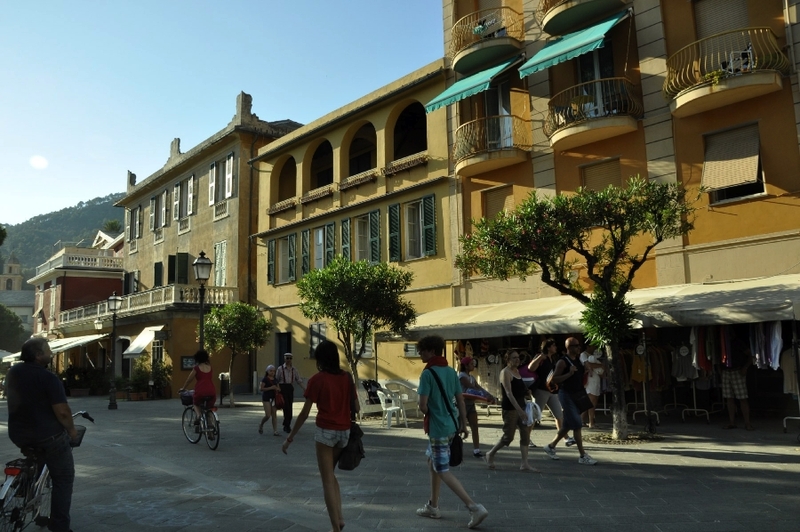 From Bonassola tourists can easily reach by train and public trasport the pearl of Portovenere and the Golfo dei Poeti, the amazingly preserved fishing villages of the Cinque Terre, or Portofino, Santa Margherita Ligure, the Golfo del Tigullio and the majestic Genoa. 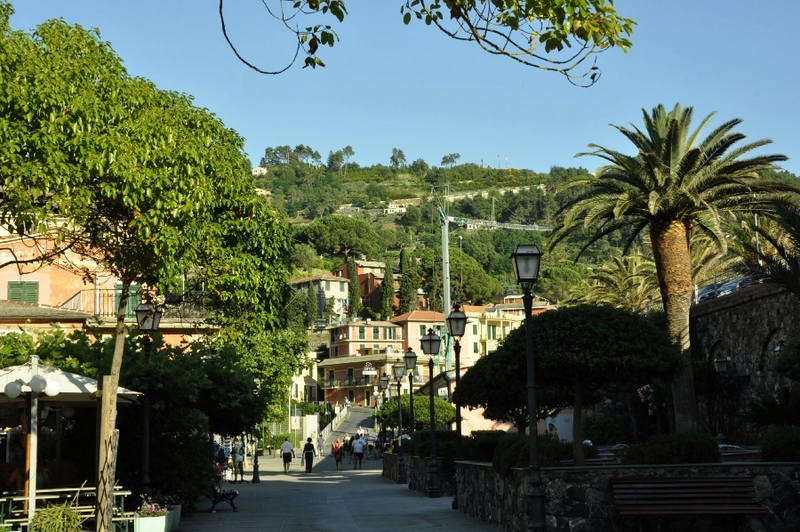 In Bonassola it is possible to visit an interesting botanical garden with exotic plants from all over the world inside Villa Peverati, near the Madonnina della Punta. 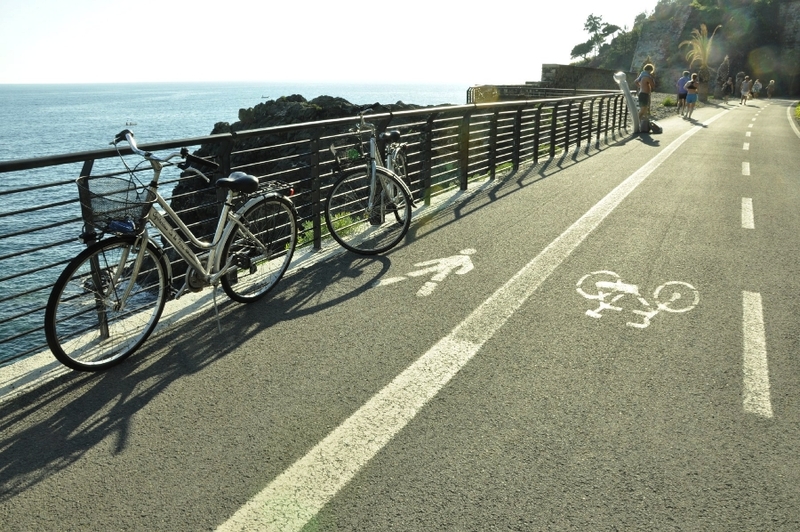 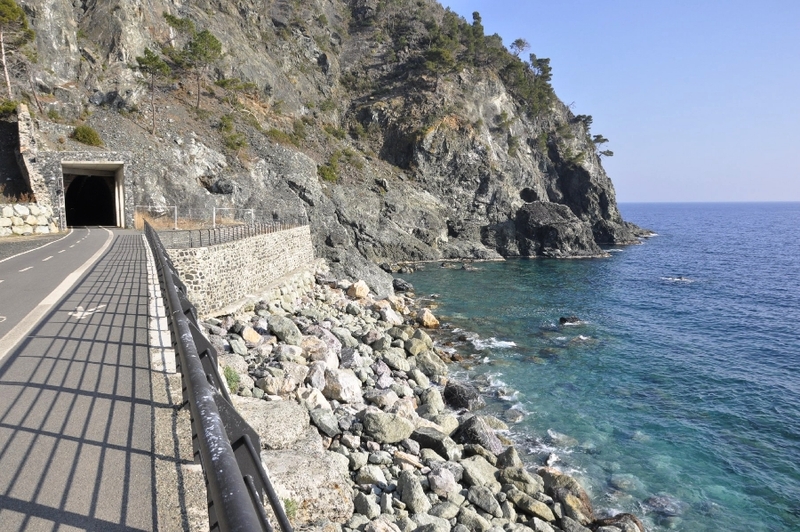 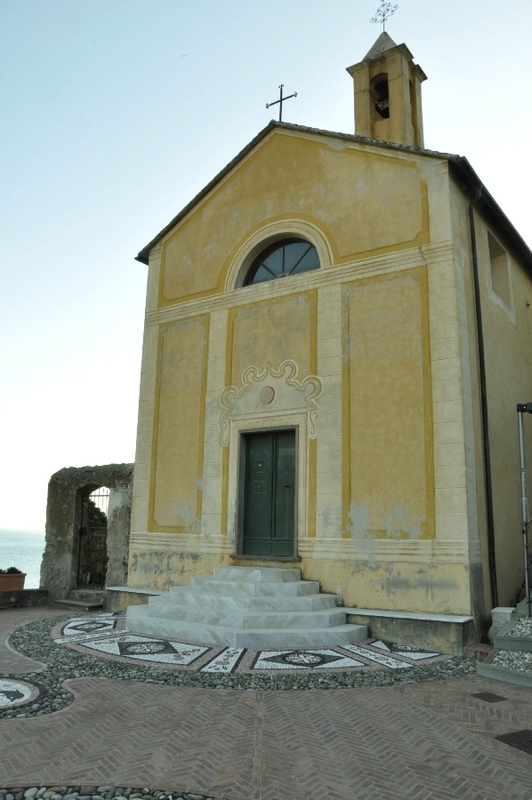 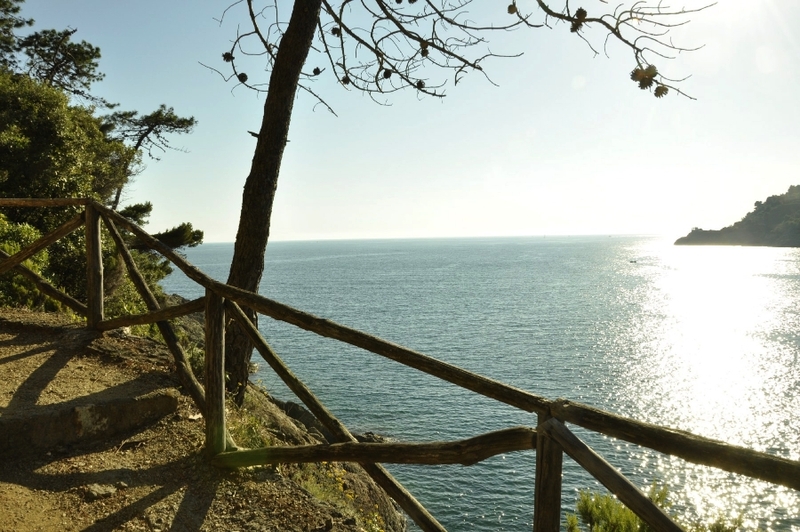 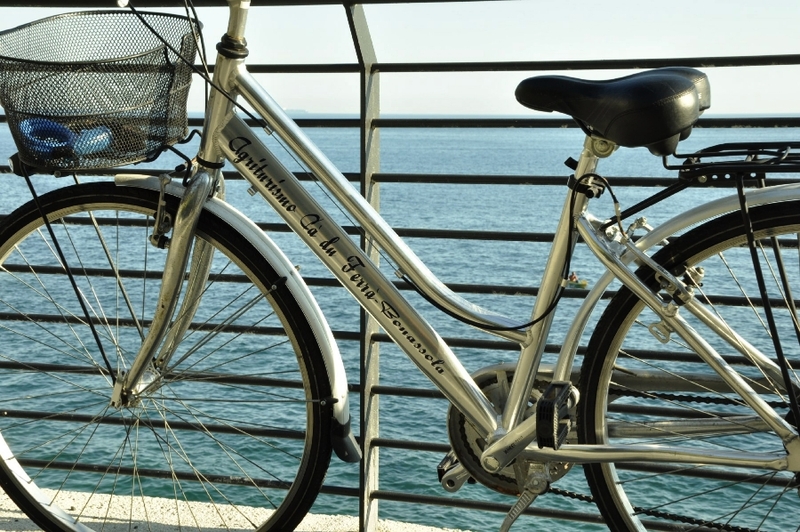 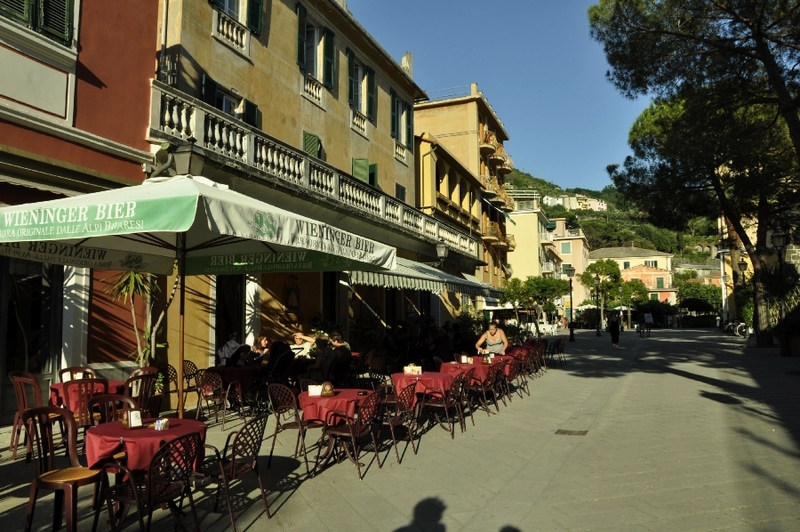 In 2010 a cycle-lane was opened between Framura and Levanto through Bonassola, following the track of the ancient railway line which was active between 1874 and the 1970’s, in a pleasant route overhanging the sea and overlooking romantic coves. 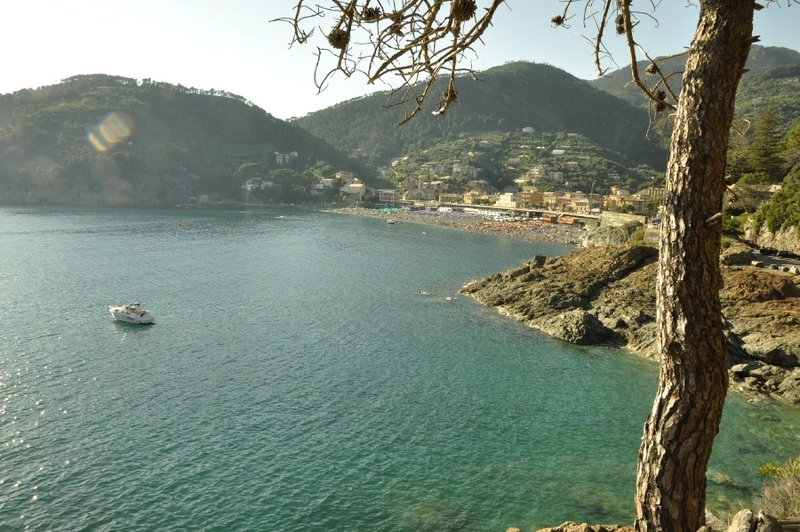 Bonassola just won’t stop amazing and enchanting its visitors. 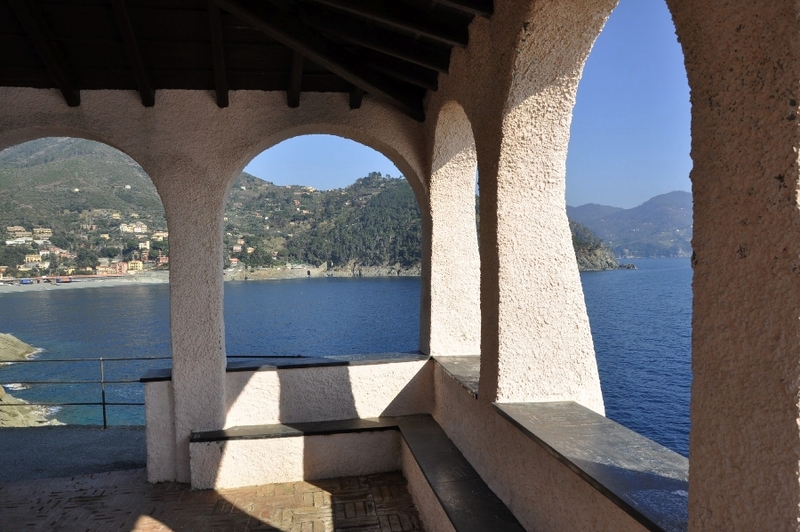 As American writer Ernest Hemingway put it, it simply is: “ So sweet, unforgettable, inexhaustible”. 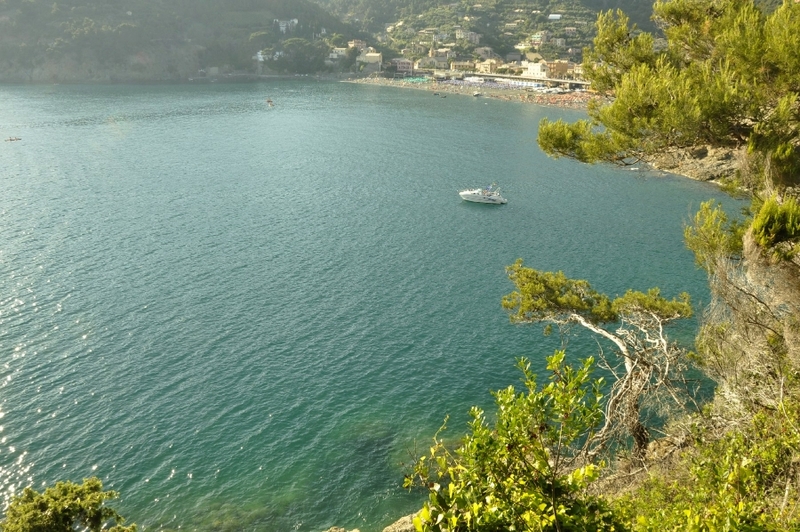 Ca’ du Ferrà Farm & Relax is a jewel in this natural frame of outstanding beauty, offering spots of uncontaminated nature and corroborating moments of silence.